Listen to the audio samples below. 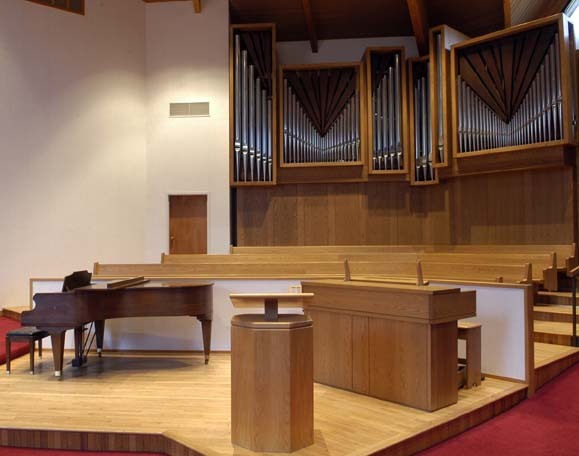 Our pipe organ and grand piano CD recordings were meticulously recorded to capture the best quality audio possible. 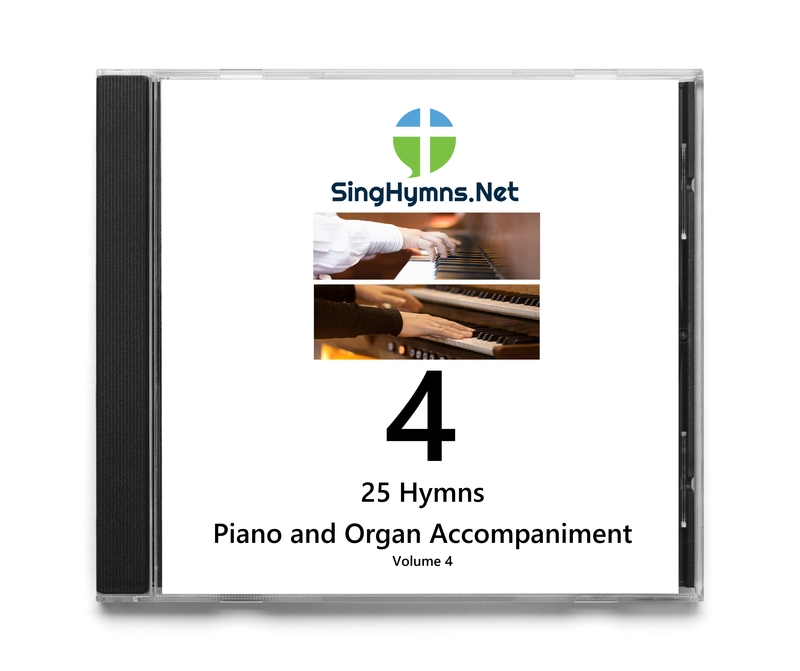 Choose any of the 4 volumes of 25 assorted hymns. More titles are coming, so check back often. Each hymn begins with an introduction and is followed by multiple verses. The titles are in alphabetical order with the titles listed on the back of the CD case so that it's easy for you to make your track selection.